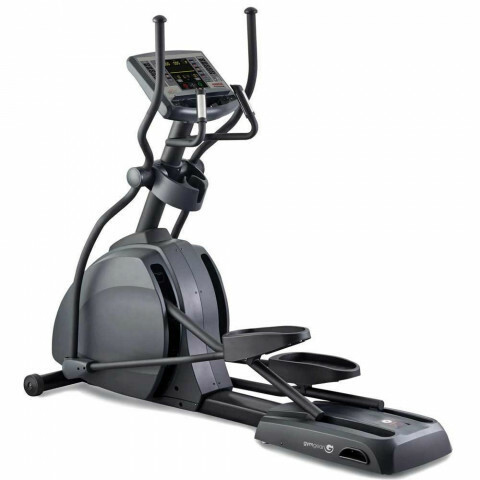 Maudesport supply exercise machines from the leading brand names in fitness equipment. 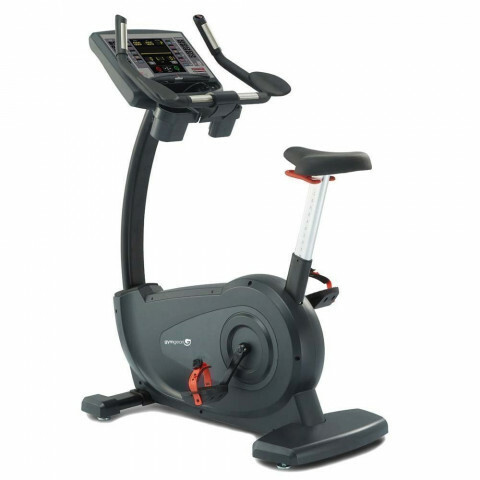 We offer fitness machines from Vision Fitness, Matrix Fitness, Spirit Fitness, Kettler, Tunturi and more. 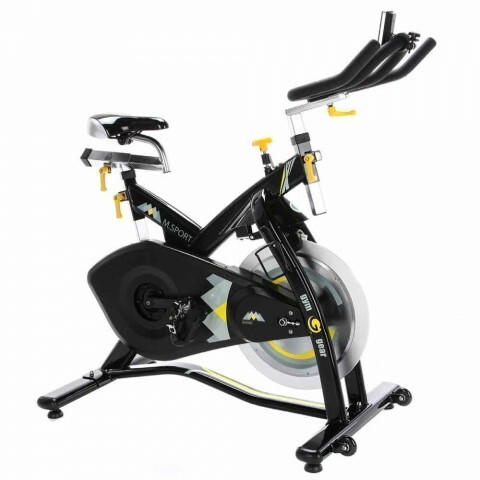 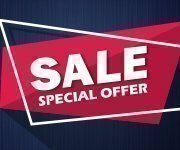 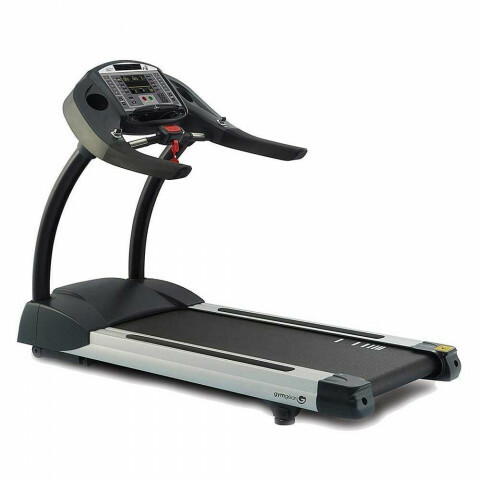 Our range of gym and exercise equipment includes treadmills, cross trainers, rowing machines, exercise bikes, fitness cycles, elliptical trainers and much more besides.